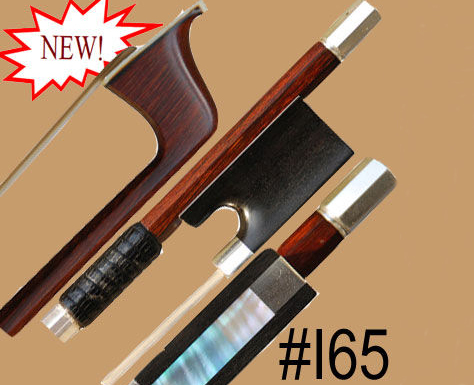 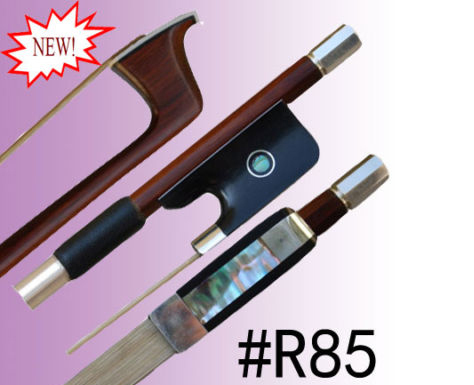 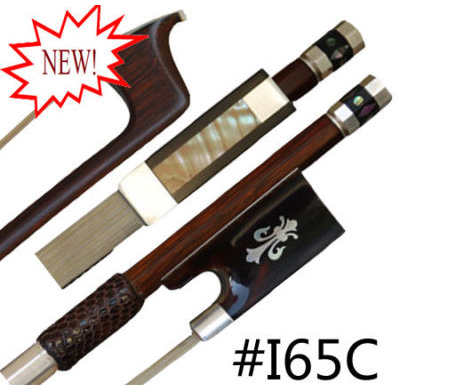 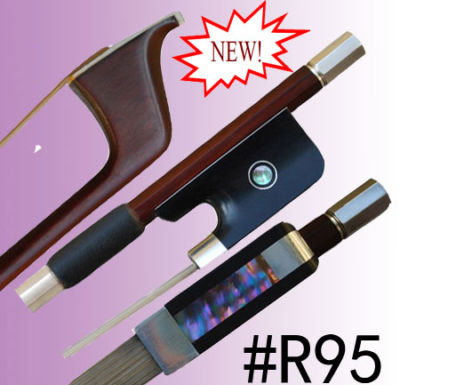 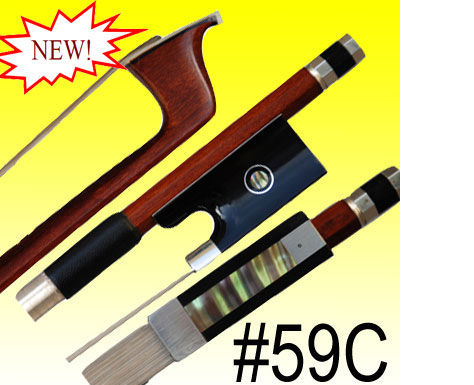 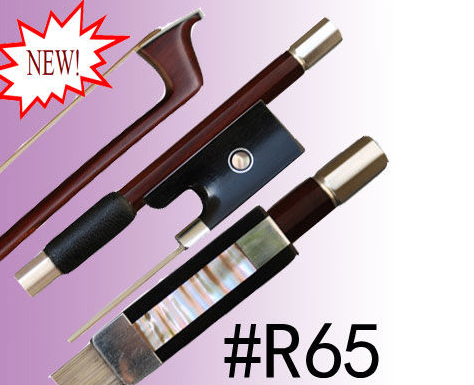 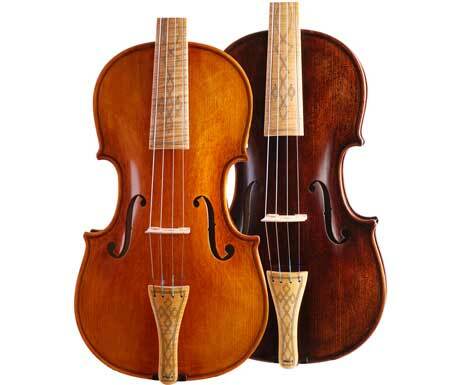 Looking for a baroque instruments at affordable price? 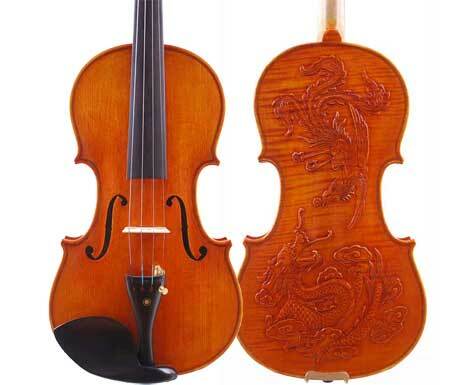 You have found it. 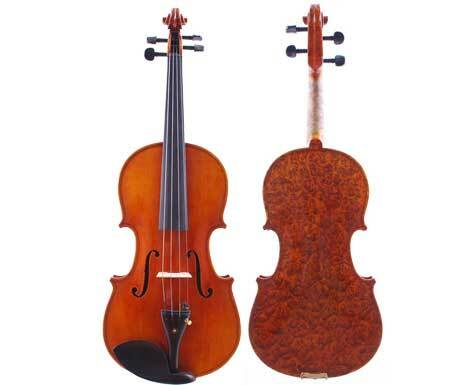 Baroque style T20 violas available in 15 inches and 16 inches. 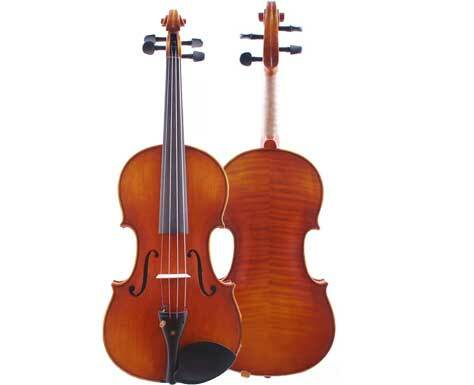 Choose your dream viola from our stock. 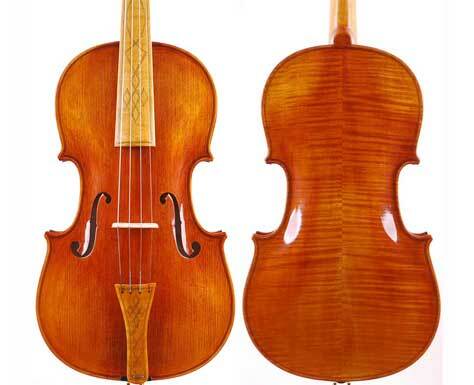 A left handed violin is a mirror copy of a right handed violin. 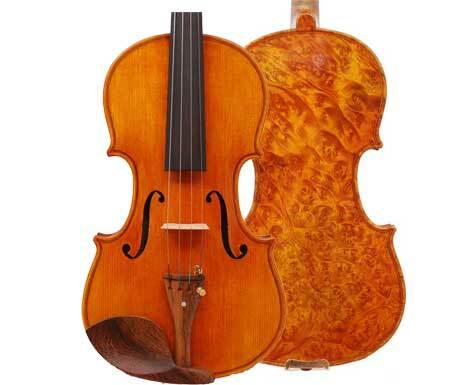 Our left handed violin is designed and built so from the beginning. 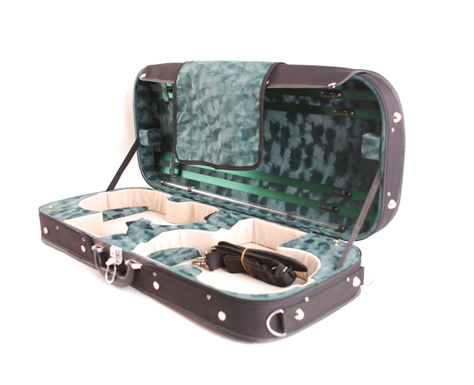 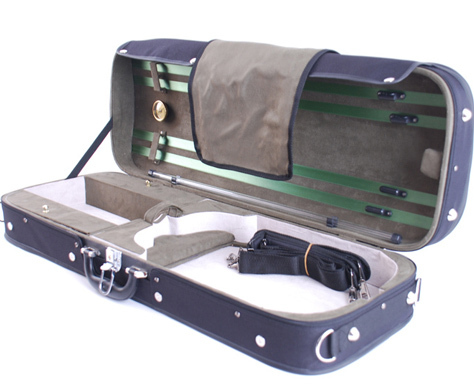 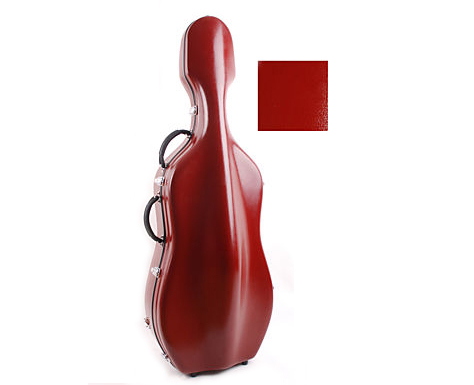 An adjustable oblong viola case for 15inches-17inches viola, plywood frame.